Before you begin a remodeling or renovation project, you want to make sure the contractor you hire has high standards and an excellent reputation. You also want to be confident you can communicate easily with the contracting company. That’s why we encourage you to talk to us. 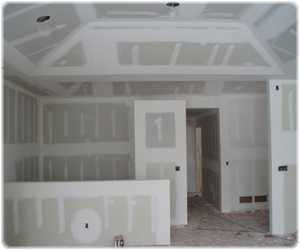 At Drywall Houston we pride ourselves on our friendly and knowledgeable staff. We’re happy to answer any of your questions about your project or about our services. Call us, email us, or fill out and submit the form below. We would be happy to come to your home or business to discuss your project with you.